Find out what the top paid pharmacy jobs are and how to get them. Find out the best pharmacy certifications and residencies to enhance your career. 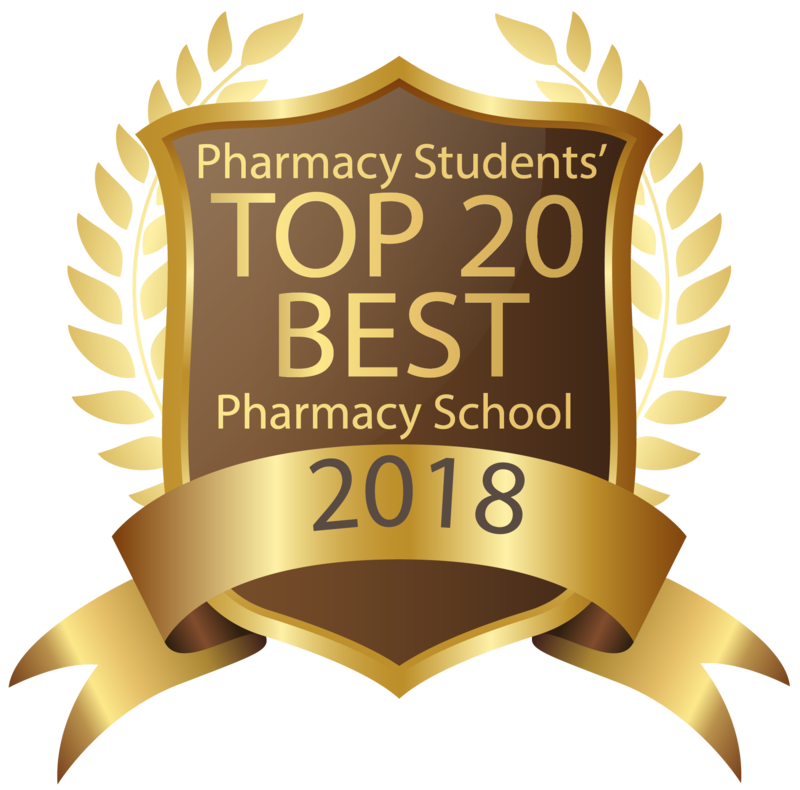 Learn the different pathways to pharmacy careers. Sign up to get more insights about pharmacy schools. We use student and professional reviews and the most current publicly available data on our school and institution pages. As such, we don’t typically remove or edit information. Sources for school statistics and data include the U.S. Department of Education’s National Center for Education Statistics and the Integrated Postsecondary Education Data System. We started with all schools classified by the Carnegie Classification of Institutions of Higher Education as doctoral research universities, master’s colleges and universities and baccalaureate colleges, along with some special-focus categories including business, engineering and art schools, such as Rhode Island School of Design or Rose-Hulman Institute of Technology. We narrowed the list to schools that had sufficient data available from five other sources. Those include two huge data sets compiled by the U.S. Department of Education, the Integrated Postsecondary Education Data System (IPEDS), and the U.S. Department of Education’s College Scorecard, created by the Obama administration in 2013 to track information about students who receive federal financial aid. We also use information from PayScale, a privately-owned website with a vast amount of self-reported salary data and Niche, another privately owned site that draws from tens of millions of student surveys. Two high-performing schools, Hillsdale and Grove City College, do not receive federal funding and thus do not appear in the College Scorecard; their other data is re-weighed to account for the lack of debt data.